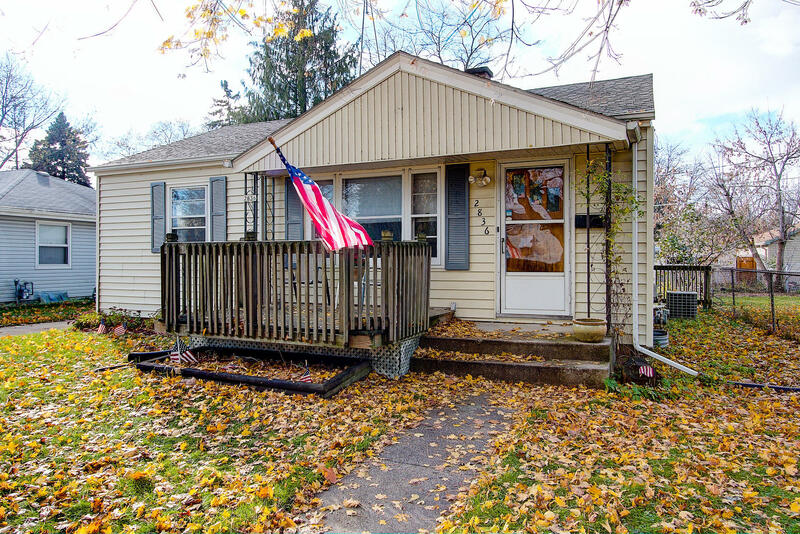 Welcome home to this charming 2 bedroom Ranch! Move-in ready with fenced yard and 3-season room on back. Partially finished basement offers rec room, future bar area, and office. This home has a spacious yard and 1.5 car detached garage. Must see!